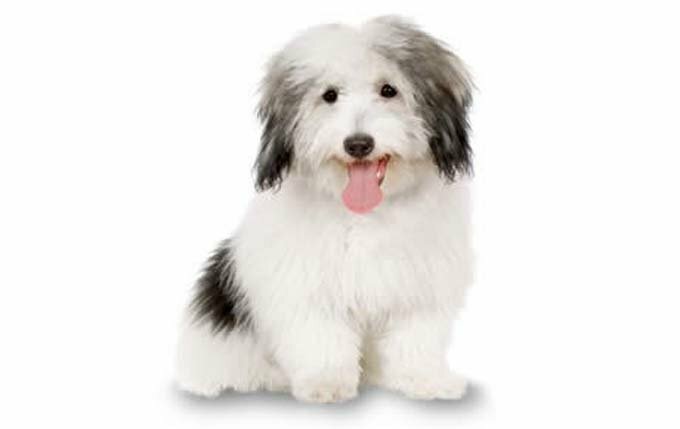 As you search for dog-friendly apartments you will find that many leases have restrictions against barking dogs. Barking is a dog’s natural way to communicate many things including: greetings, warnings, happiness, annoyance and fear. There are some breeds that have a tendency to vocalize more than others but even the best apartment dogs will bark occasionally. 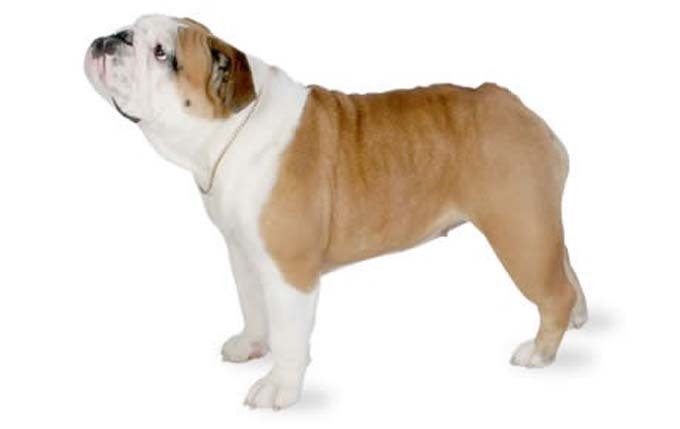 You can curtail your apartment dog’s barking to some extent with loads of patience and lots of training! 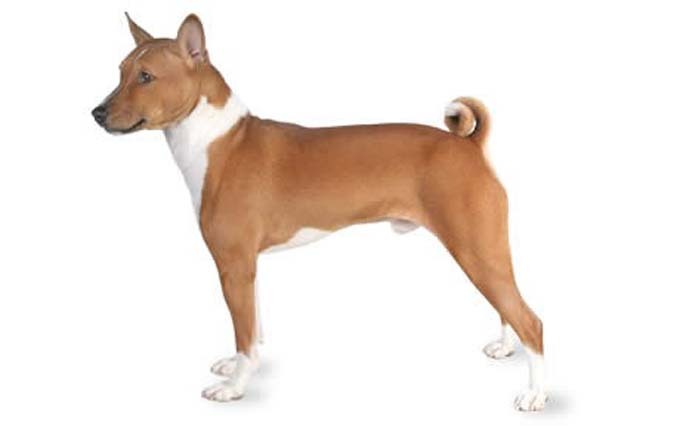 The Basenji is probably one of the oldest breeds of domesticated dog, and perhaps that’s why he’s not a barker. Read more about Basenjis. This is a good apartment dog who does not bark a lot. Read more about Bulldogs. 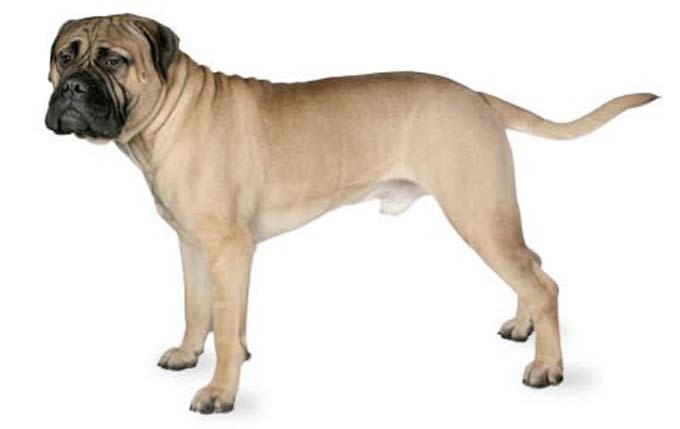 Bullmastiffs were bred to be silent watchdogs, so it’s unusual for them to bark. Read more about Bullmastiffs. This is another good apartment dog that does not bark a lot. 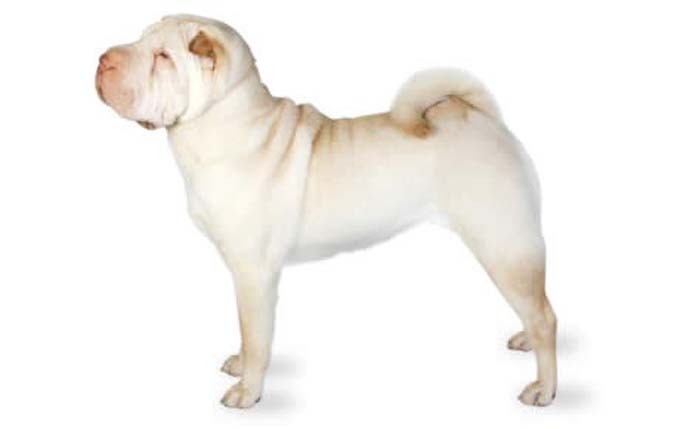 Read more about Shar-Peis. 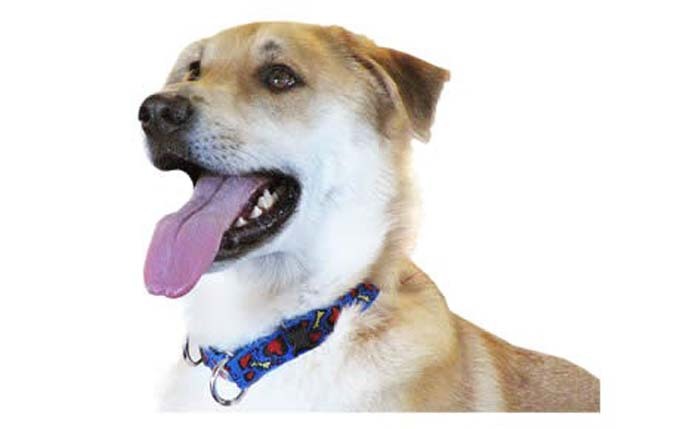 The Chinook’s temperament is described as calm, eager to please, and friendly. Read more about Chinooks. Cotons may bark once or twice if the doorbell rings or they see something interesting, but they don’t generally bark just for the fun of it. Read more about Cotons. This is a smart, loving dog who wants and needs to spend lots of time with his people. 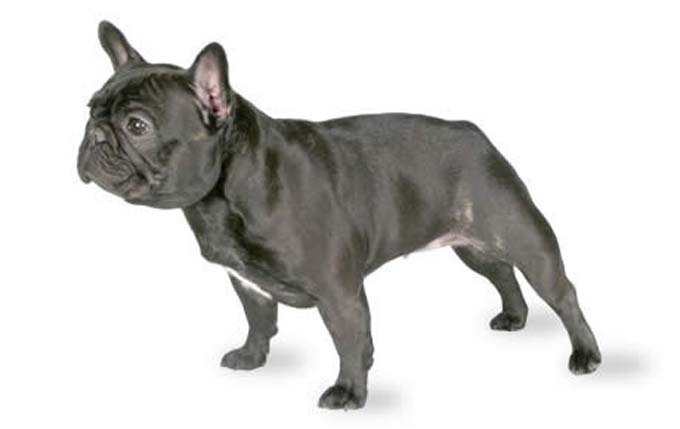 Read more about Frenchies. 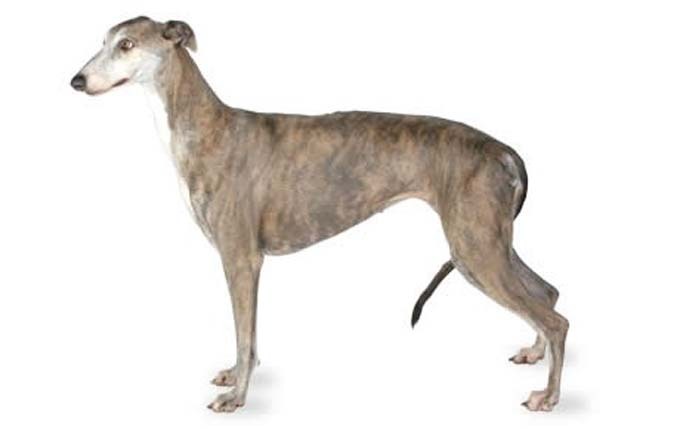 Greyhounds generally have a wonderful temperament, being friendly and non-aggressive, although some can be aloof toward strangers. The Maltese Shih Tzu is an adaptable, intelligent dog. 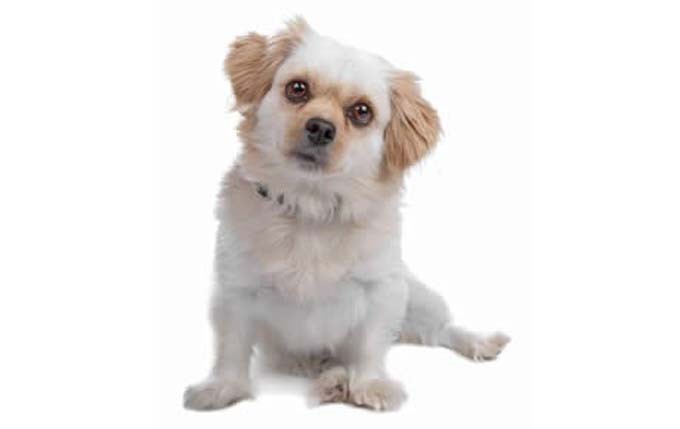 Read more about Maltese Shih Tzus. The Newfoundland is known for his sweet disposition. He’s like a big, loveable Teddy Bear. 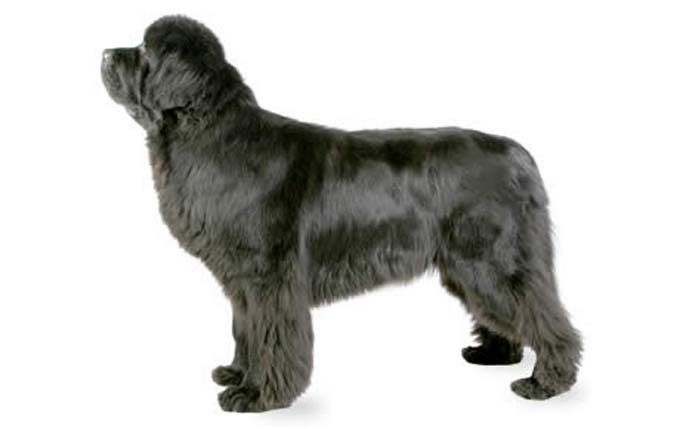 Read more about Newfoundlands. This is just a small list of dogs that don’t bark a lot and could make good apartment dogs. If you are considering getting a dog please check your area for shelters and breed specific rescues.